We at LFC work hard to take in any additional ideas or requests from our members. We strive to keep our equipment very well maintained, and we keep our facility spotless to ensure that every client has a great experience in our facility every time they come in. 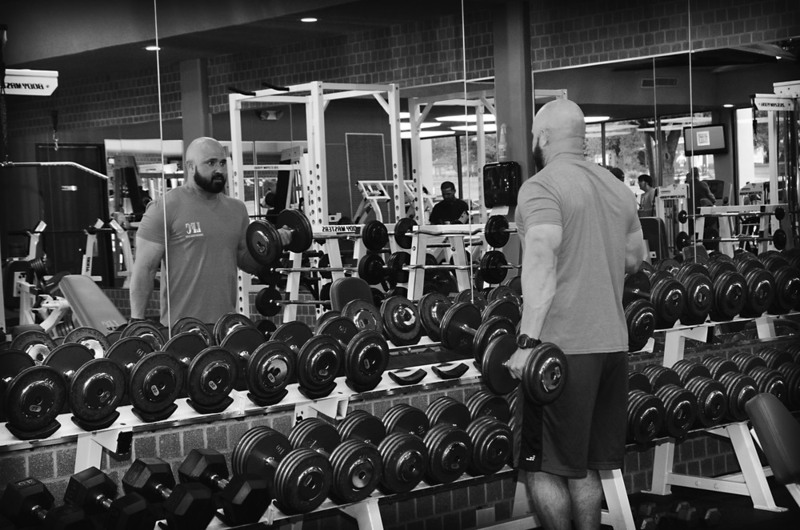 At LFC, we only allow certified professional trainers and instructors to work with our facility to ensure everyone is getting the best possible professional fitness help that our city has to offer! All three of us have a passion for fitness, and conversations between the three of us is what ultimately led us to decide to open a center here in Livingston. We knew that our vision of what a facility should provide was not being filled by any of the other facilities in town. After many conversations, we found a building here in town that we believed had potential to be what we had been talking about for so long. "if we ever" to "we can make this happen." Once we got serious about purchasing the building and actually taking the necessary steps to open the business, we combined our ideas of what we should provide and what we wanted our business to reflect on the community. 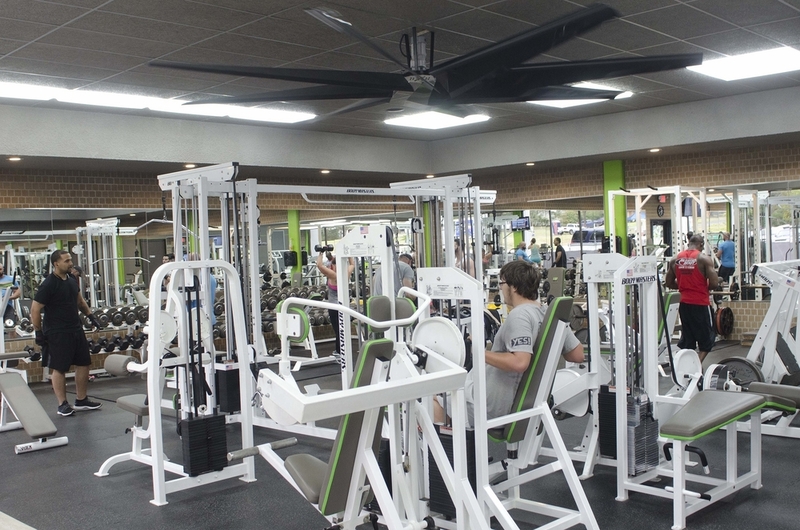 We first wanted the facility to provide everything we felt was lacking in the other facilities in town. We also wanted to provide a facility that was going to be a positive thing for the community of Livingston, and we wanted to make sure that our facility was family oriented and people of all ages could enjoy it. Meeting all of these criteria is what we continue to strive to do every day at our facility.